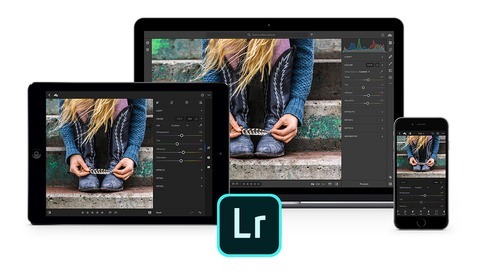 Adobe launched a new YouTube series through their Lightroom channel to give Lightroom users some extra tips on features they may not have come across yet. While some highlighted features such as viewing masking for the sharpening tool are a little better known, others are more tucked away and might come as a surprise, like this feature that allows you to update the overall effect of a local adjustment with multiple sliders in effect. The best part about these tutorials is their length. At about a minute, each one can be easily and quickly digested. You can't say you don't have at least a minute to spare each week. Lightroom Coffee Break will provide future tips and tricks throughout the year, so those looking to brush up on a few skills to become a bit more efficient should subscribe to the channel. Some future tutorials include information on everything from best editing practices and how to make better use of your tools, to hints that will help you become more efficient, such as using long press keyboard shortcuts and how to add keywords more quickly and easily. The last Adobe rep I spoke with basically told me it is Apple's issue. I assume Apple feels it is Adobe's. Which may not be a bad thing :P Capture One is amazing, and their tethering speeds have improved a lot with their latest releases. It seems daunting to learn new software, but it really is worth it. So disappointed that LR CC doesn't support tethering shooting for Nikon. I don't expect this to be fixed in quite some time. It really does force users to move to Capture One. 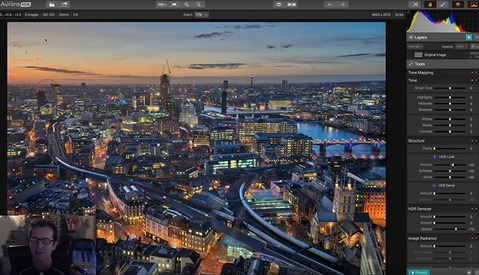 I dont disagree but for now lightroom is part of my workflow and changing it is a big time investment. If LR doesnt get up to speed, I'll be reassessing in the spring. 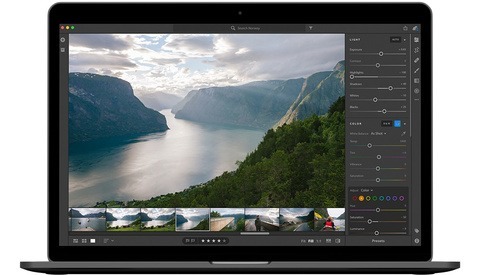 Does Capture One have the equivalent features of Lightroom's (in terms of editing and also library)? Adobe just released CC2015.4. It is said to fix the Nikon tether issue! Well I guess I must be an LR novice then because I didn't know the feature in the video above even existed. It essentially gives you PS "layer-like" transparency over a group of adjustments you've made. If only Adobe would focus on really doing useful features (as in : local brush for EVERY single setting available, including vibrance, detail and HSL...) and fixing the awful lags and performance issues... A lot of the time Lightroom feels about as responsive as... Eclipse. Yes the best performance update for Lightroom is to use another program to select RAW files like Acdsee, which can browse through images very fast. Lightroom is absurdly slow to browse images and the developers clearly don't care about fixing this. Once you narrowed down the selection to a handful of images, then use Lightroom's develop module to process and export the images. Why not to use Smart previews and 1:1 Previews (and I keep previews on SSD)? Speeds up Library mode 10x. No loading at all. Perfect for selection. Yes exactly, Acdsee or Photomechanic for browsing through and selecting images, really speeds up the workflow. Also helps to keep the number of images in the Lightroom library down so that the program doesn't slow down like a piece of software from the last century such as Windows 95! !